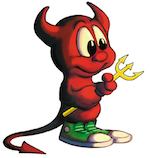 FreeBSD's mascot is the generic BSD Daemon, also known as Beastie. 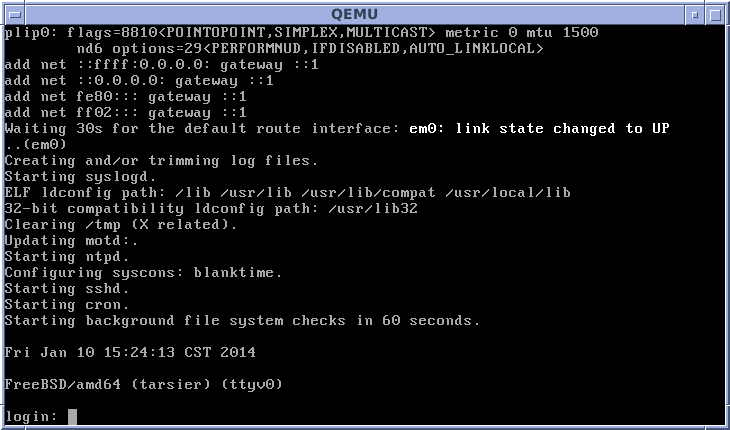 FreeBSD Facts for Kids. Kiddle Encyclopedia.